Altitudes Magazine was launched in 2003 and is published by the LuxMedia Group. LuxMedia was founded in 1988 in Cannes, France with the purpose of establishing the first portfolio of luxury lifestyle magazines in the market. 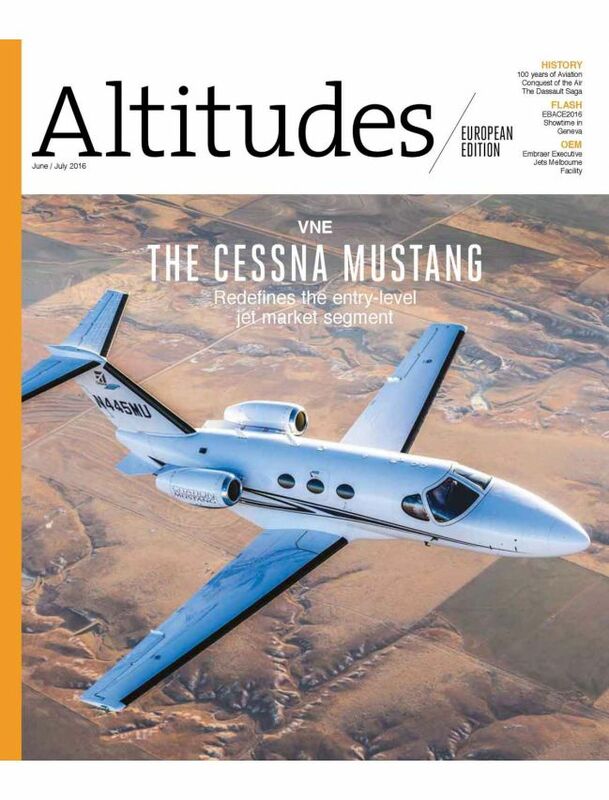 Altitudes is one of the leading magazines in business aviation, providing valuable information while educating and entertaining its readership. Since the creation of the COMLUX group in 2008, COMLUX has found in Altitudes the right partner to support its communication development in Europe, Middle East and Russia.